From UFOs to psychic powers and government conspiracies, history is riddled with unexplained events. 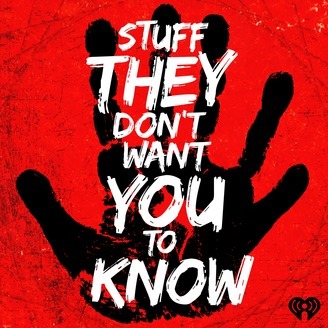 You can turn back now or learn the Stuff They Don't Want You To Know ... an audio podcast from iHeartRadio and HowStuffWorks. Earlier, the guys explored the fact, fiction and speculation surrounding MKULTRA programs, during which the Central Intelligence Agency financed and directed multiple illegal experiments on US citizens. The program was officially disbanded before it became public knowledge, but thousands of people aren't buying the official story -- instead, they say, insidious operations continued throughout the country. Where do these claims come from? Is there any proof?